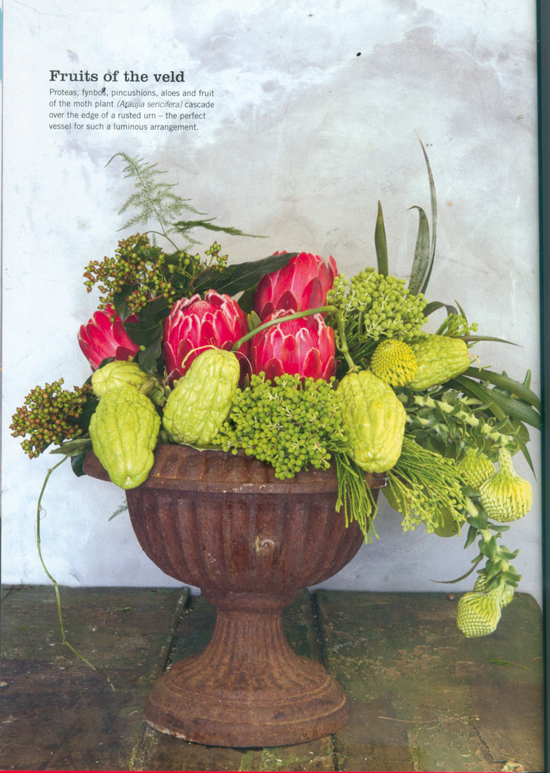 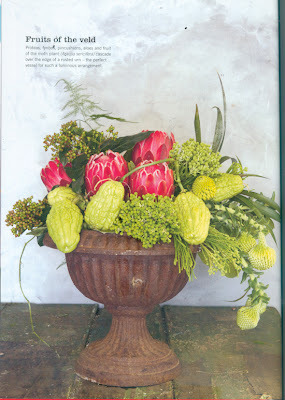 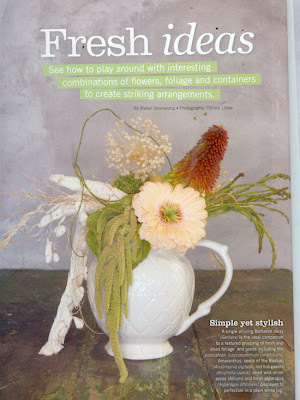 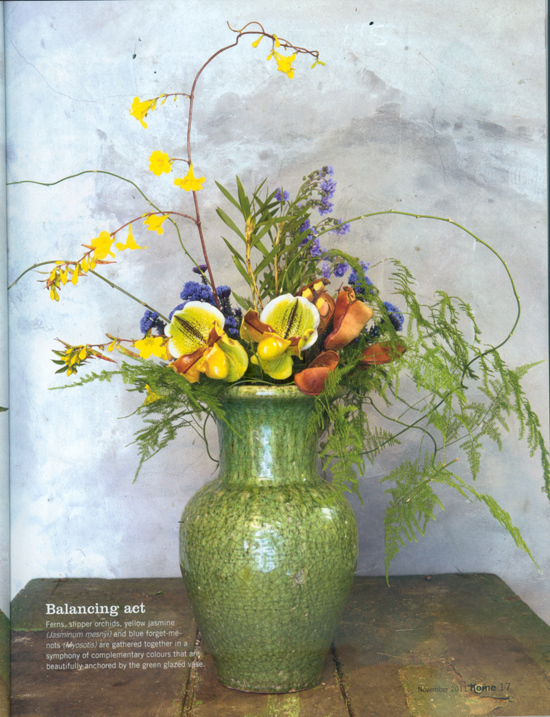 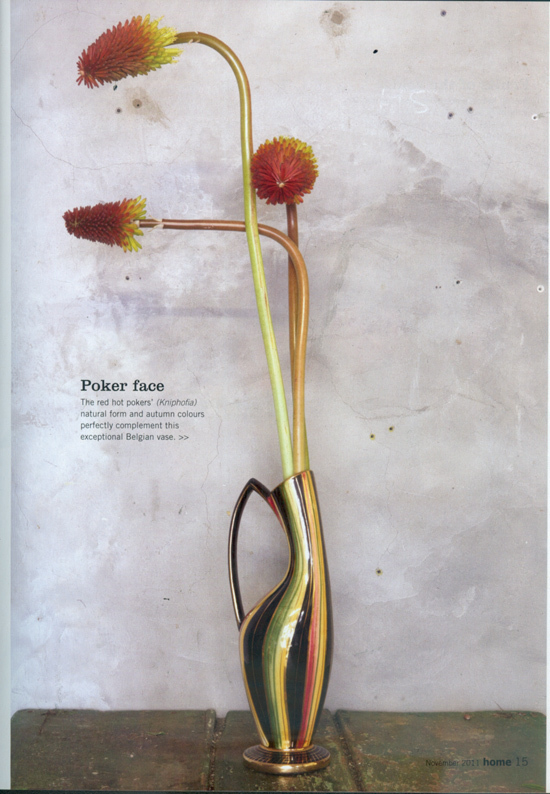 The November 2011 issue of HOME magazine has this beautifully styled and shot flower story by Mabel Steenkamp, photographs by Christo Lötter. 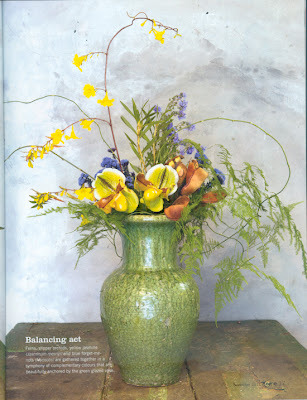 Not only are the vessels, flowers and foliage awesome but the simple background combo of plaster and what looks like a very aged outside wooden table is perfect. They have an almost painterly feel to them, still life can sometimes be on the wrong end of twee but they cut the mustard when on target. 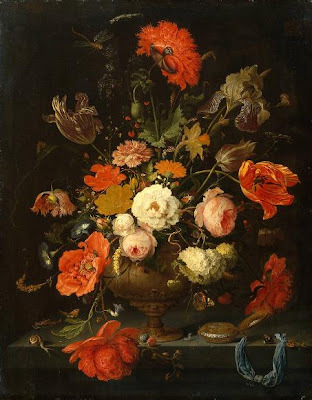 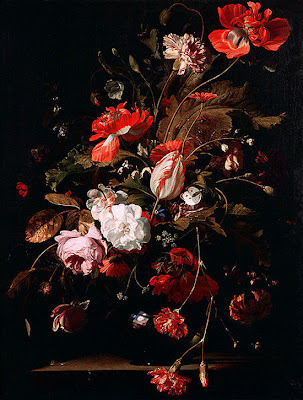 My favourite and my best floral still life artists are from what was known as the 'Golden Age' of Dutch painting combined with Flemish Baroque ( 1584-1702). I love the rich limited colour palette against the black. 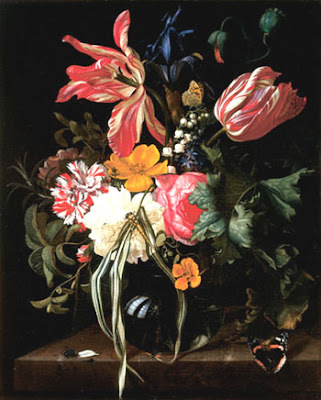 All four of these are by different artists: Abraham Mignon, Ambrosius II Bosschaert, Maria Oosterwijck and Willem van Aelst but they capture the same feeling of brooding abandon. 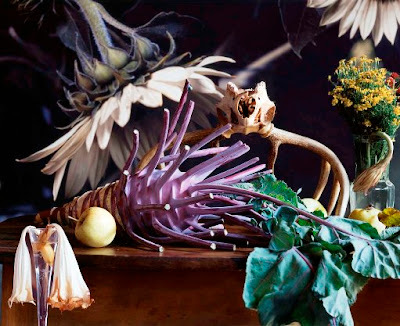 Vera Mercer took photographs of the old Paris market halls in the 1960's shortly before they were torn down. Arranging food items into still life, combining a harsh directness with classic motifs. 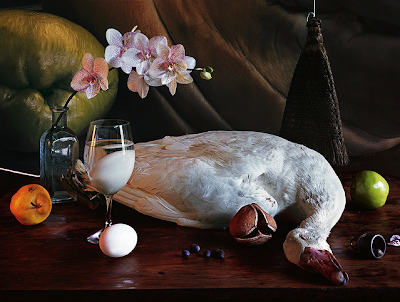 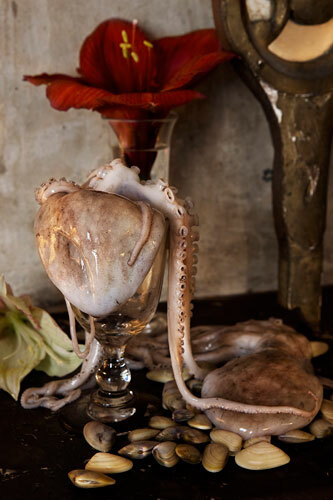 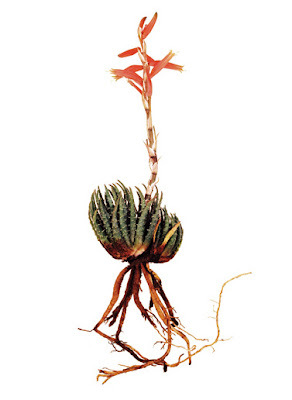 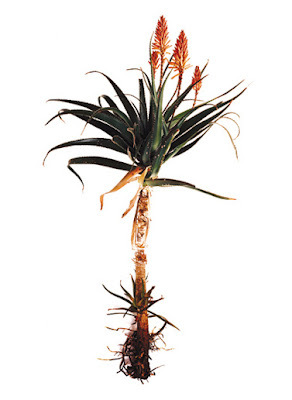 Her book Photographs and Still Lifes ISBN 978-3-86828-111-8 is on my wish list. 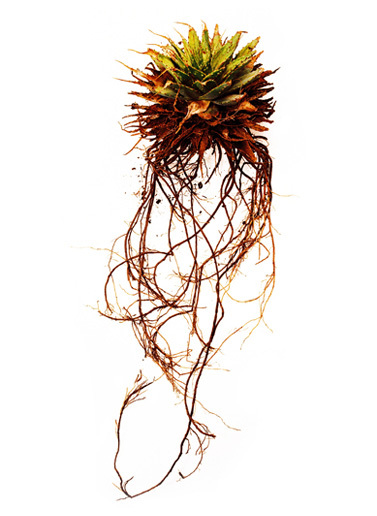 Clinton Friedman's eerily sublime photographs of uprooted indigenous plants makes me think of the Röyksopp video What Else is There with the uprooted house, which bizarrely enough has images of a still life table in it.